Happy almost December my fellow BOSFilipinos! Ah Thanksgiving… a time to sit around a glorious table full of food, with family and dear friends to celebrate life and be thankful for it. Did you have a good Thanksgiving feast? Did anyone out there try to make an Adobo-style Turkey instead? Any Pinoy sides added? Growing up in the Philippines, even as an American, Thanksgiving wasn’t actually a thing we celebrated as a family. For us, the next holiday to look forward to after Halloween was Christmas (although even Halloween isn’t celebrated as much over there either). In the Philippines, starting in September, Christmas carols start to play on the radio, decorations are put up everywhere (at home, the malls, hotels) and everyone gets into the holiday spirit. Yup! September. My family was not that extreme, but we definitely had the tree up by the first couple of weeks of November. For most Filipinos, Noche Buena (aka Nochebuena), translated as Christmas Eve, was one of the key components to celebrating Christmas. It is one of the best nights of the year. Sometimes even better than New Year’s Eve! My fondest memories of Noche Buena are like Thanksgiving for most. It was a way to get relatives together for a feast, and even the hired help and their families were invited to join in on the fun! We were all together and we all savored the delicacies that our cook lovingly created and spent all day making. And the best part, this started right before midnight and kept going long after. You see, in the Philippines, Christmas Eve was almost as important, if not more, than Christmas Day. Almost all of the celebrating happened on the 24th. For me, it typically started with our version of lighting the candles on the menorah (my dad is Jewish, so we were lucky to celebrate both Hanukkah and Christmas!). We would then go to mass (Simbang Gabi), and then wait until around 10 or 11PM to start eating. During all of this, fireworks and firecrackers were going off from neighbors’ homes. And finally no later than 12:01 AM, my little brother and I would rush to the artificial Christmas tree and start going through all of the presents. Of course, we would never rip our presents open like a bunch of maniacs! We had to carefully open them so not to ruin the paper for next Christmas! And after all of that exhausting unwrapping, we ended up sneaking another red hot dog on a stick with marshmallows from the Pineapple. Picture below if you have no idea what I'm talking about. Oh yeaaah...you thought I was kidding?! Have you ever watched the movie Hook? Remember the part when Peter finally starts to learn how to play with the Lost Boys and imagined a long table full of super colorful food, and then they had the most epic food fight? Well, that was pretty much Noche Buena (Christmas Eve) for us (not including the food fight). Noche Buena to me didn’t start until we were all at that long table, full of heaping piles of every food group, of every shape and color that you can imagine. The table was not meant to be sat around either. It was a grand buffet. We grabbed our plates and loaded it up until we couldn’t fit anything on it anymore. We sat wherever we could find a seat, usually the living room, and enjoyed our meal with whoever sat next to us. Of course with full intention to go back for more. By the time Christmas Day came around, we were worn out from the night before, some families would go to morning mass again, I didn't have to. To be honest, Noche Buena was such a big deal in our family that I really don't remember much of what we did on Christmas Day. As far as I remember, we spent the day enjoying our new gifts at home, a few more relatives came to visit and enjoyed a plate of leftovers. Clearly, my fondest memories of Christmas consisted of family, food, and more food. Similar to what many of us just experienced last week, I hope. And I look forward to more to come! What are your plans for Noche Buena? We’d love to hear it! Welcome to our second segment of “That’s So Filipino”! 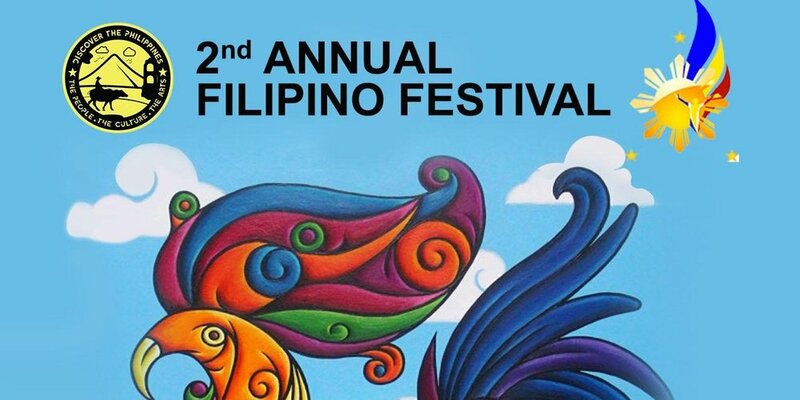 Also, happy last full week of Filipino American History Month! Today we’re going to talk about some important people that put the Philippines and Filipino talent in the spotlight. Did you know these 10 Hollywood superstars and artists are either full or half Filipino? 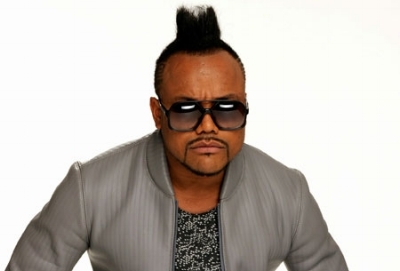 Allan Pineda aka APL member of the Grammy-winning Black Eyed Peas. 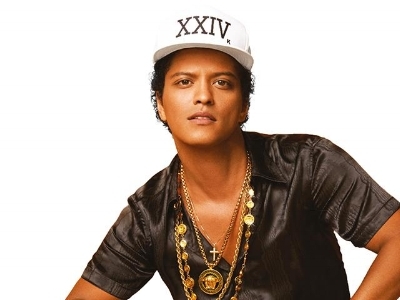 Bruno Mars - Received five Grammy Awards, three Brit Awards, one Guinness World Record, and was named one of Time's 100 most influential people in the world in 2011. 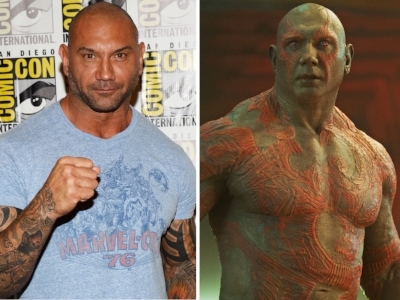 Dave Bautista - MMA fighter, aka Drax from the movie Guardians of the Galaxy. Enrique Iglesias - Grammy winner for Best Latin Pop Performance. Hailee Steinfeld - Academy nominee and best known as Mattie Ross in the movie True Grit (2010). Nicole Scherzinger - lead singer of the Grammy nominee girl group, the Pussycat Dolls. Rachel Bilson - best known as Summer Roberts from the hit prime-time drama series, The O.C. Shay Mitchell - best known as Emily Fields in the hit TV series Pretty Little Liars. She is a distant cousin of Lea Salonga, a Tony Award-winning theater actress best known for originating the lead role of Kim in the musical Miss Saigon. Vanessa Hudgens - best known as Gabriella Montez in the High School Musical film series. 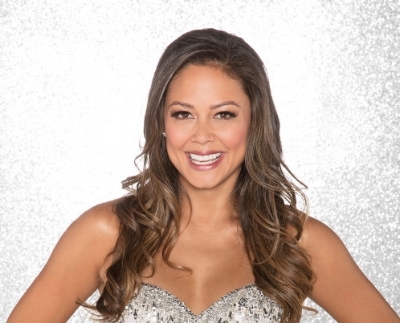 Vanessa Minnillo - Lachey - Miss Teen USA in 1998 and TV correspondent for Entertainment Tonight. Yes, I am as surprised as you are with some of these. And just as thrilled! 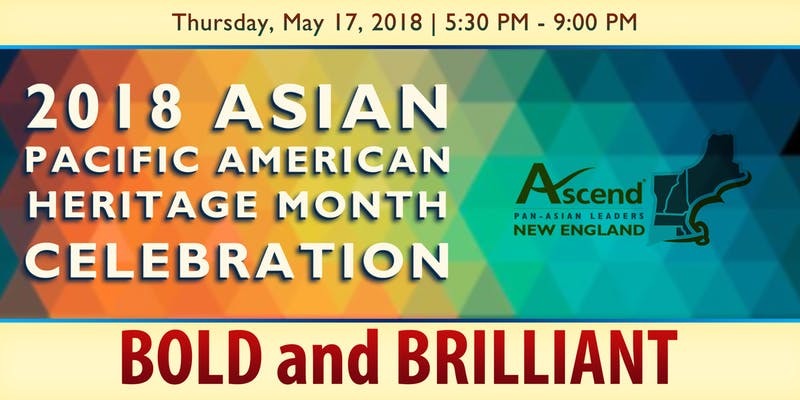 Although these celebs may not necessarily be considered a part of Filipino American History, yet, one thing is for sure, they are certainly making history with their talents and incredible work! Happy Wednesday and welcome to the first installation of the three-part series called: That’s So Filipino! In this first part of the series, we’ll talk about several day-to-day things that we use, say, and/or do here in America, that are actually Filipino. ...the word ‘boondock’ known as ‘a rural area’ in English, was adopted from the Tagalog word ‘bundok’ (translated as ‘mountain’). ...the butterfly knife, aka the fan knife or Batangas knife, or ‘balisong’ in Tagalog, was first made in Batangas, Philippines. ...the word ‘cooties’, yes, the word that just gave me goosebumps, is adopted from the Filipino word for head lice, or ‘kuto’. ...whenever you hear Carrie Bradshaw talk about wishing she had as many pairs of shoes as Imelda Marcos, she’s actually talking about the former Philippine First Lady’s shoe collection. Mrs. Marcos was claimed to have owned over a thousand pairs of shoes. I’ve actually been lucky enough to see a part of her collection in a museum in Manila, and boy was I amazed! ...that although the karaoke machine was invented by the Japanese, a Filipino named Roberto Del Rosario was the first to patent and build the Karaoke Sing-Along System. It’s probably why it is now the Philippines’ favorite past time, and why Filipinos are also darn good singers. ...the phrase ‘Mani-Pedi’, the combination beauty regimen of a manicure and pedicure, originated in the Philippines. ...that time in P.E. class when you had to learn to step between two large poles without getting your feet caught, is actually a Filipino folk dance called tinikling. It originated from the Spanish colonial times. ...the yoyo is an ilocano word for ‘a toy’. It’s claimed that although the yoyo was invented in ancient Greece, the modern yoyo as we know it, was developed by a Filipino immigrant to the United States. Congratulations! You are now an even better trivia partner than you were before you read this! It’s Wednesday! I’m sure there’s a trivia night somewhere near you. Enjoy your new found knowledge! 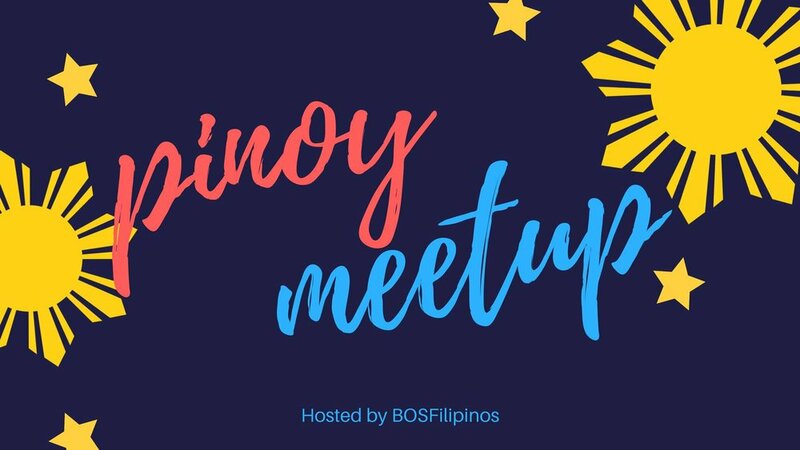 Don't forget to reserve your seat at our Filipino Food Popup Event on September 25th!